We wanted to let you know that your reward order has been shipped. to view answers to reward order questions. 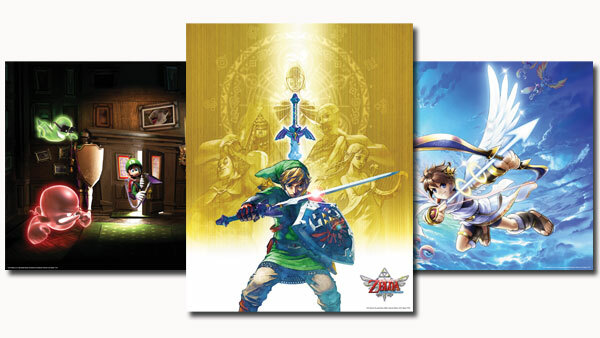 We hope you enjoy your Club Nintendo reward! Pokedex 3D Pro and Pokemon Dream Radar Coming to North America! Mannn, I hope I got those cards (I need more Club Nintendo Cards apparently!!....). I was wondering what that email was! I was like "but I didn't order anything..."
I don't even remember what I picked. Or if you even got to pick. Did you get to pick?! Is that the platinum or gold reward? The cards were a platinum reward option. I think I opted for them. @Zero Yep. I picked the cards. I was a gold reward winner and I got my lil' desk calendar yesterday. Slightly worn from the journey, but cute none-the-less. No email yet. I went for the posters. Either way, gifts are getting cheaper by the year. Oh yeah, I got mine yesterday. They're really nice. So nice that I'll never use them. 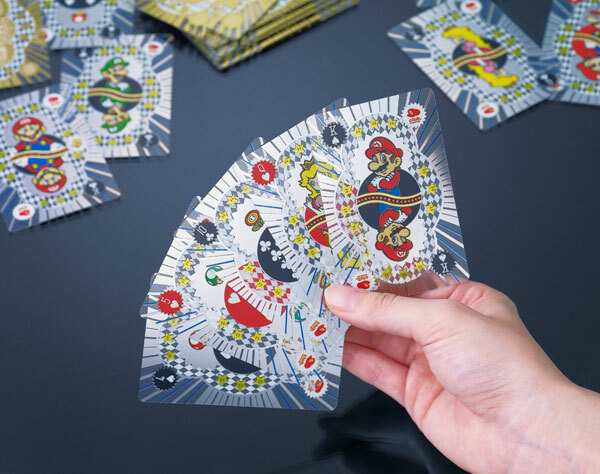 They remind me of the glass playing cards from Little Inferno. Heh. It's going to go straight into the box of various other Nintendo memorabilia that I've collected. Got my cards. They're actually kinda cool. I like that they weren't sealed in so I could check them out. It's probably unlikely I'll use them, but I'm glad to have them. I'm getting the cards, too. Not sealed, so I'll probably use them regularly with the kids. Cards came today. They seem...flimsy. Like they'll snap or crease if I bend them more than 30 degrees. They also seem small. I don't play cards much anyway, but I wouldn't use them as a deck if I had almost any alternative. But hey, they're going to stay in the package forever anyway, just like the Mario Pin Collection and Game & Watch Ball before them. I got my cards today, too. I like that they say Platinum Award right on the box, or whatever it said. My cards came in today. I chose them because I haven't set up the other posters I got, so I didn't want the posters. And I already have all the games they were offering, so the cards were the only choice really. I don't know if I'll actually use them, but I don't plan to sell them, so I might. Ok, received my posters yesterday! Still, I never received any emails from club Nintendo. Weird, cause I have always received an email when any item had shipped. Oh well, first time for everything. The posters are really cool. Seems like the quality of paper is a bit higher compared to other posters I've ordered. The overall artwork, finish, ect also seems to be a bit different as well. Cool. Love them posters! !